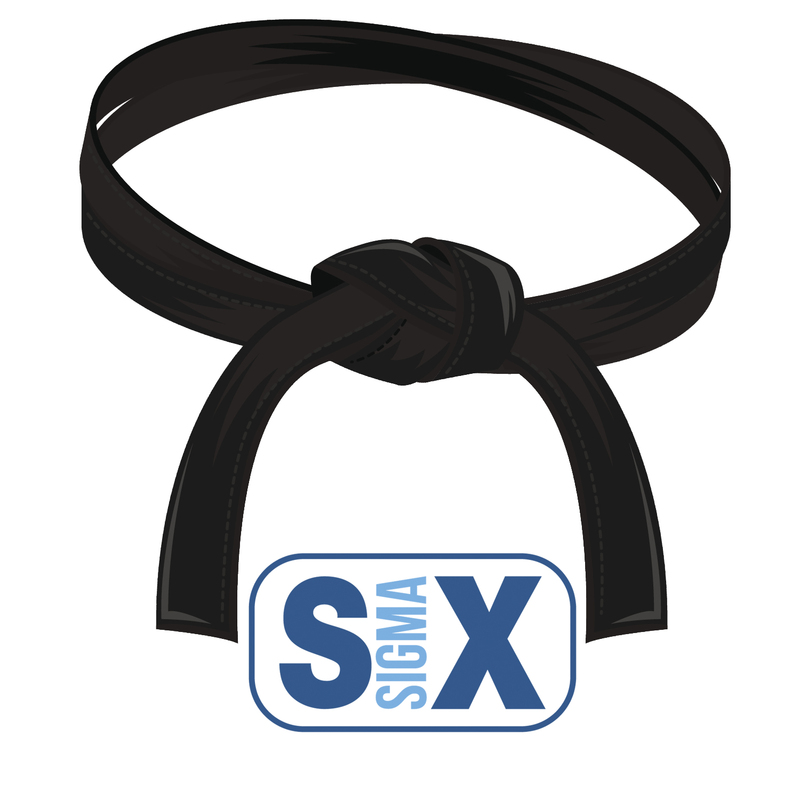 Home » Posts » Business » What is the Is/Is Not Analysis in Six Sigma? Identifying the customer’s requirements correctly and developing a proper working plan according to them is a critical part of any organization’s existence, and it’s actually one of the biggest issues that companies still face even today. Indeed, it’s not a straightforward issue to resolve in some cases, especially when working with a more complex project that spans across multiple areas of action. It can be very useful to have a tool that can categorize the requirements and other factors of your current project in easily searchable categories, and this is where the Is/Is Not Analysis comes in play. It’s a simple, yet very effective tool that can help you figure out your company’s strong and weak points very easily, and it’s a great aid when you need to come up with a good long-term plan of action for your presence on the market. Is/Is Not Analysis is based on a simple table, in which you list a set of entities related to the operation of your organization, and you give them corresponding entries in an “is” or “is not” column. As a simple starting point, you can list your company and its competitors in the two opposing columns. Working around your competitors in this type of analysis can be very useful for determining how you should alter the course of action of your company in order to come up against them much better. That’s actually one of the basic reasons for some companies to even use Is/Is Not Analysis in the first place, and the tool does produce great results in this regard. Keep in mind that these tables can cover multiple aspects of your organization, not just the most obvious ones. Things like geographic location and team sizes can play an important role in coming up with an accurate analysis of your current operations just as well. You’ll want to split your analysis into several fundamental categories, covering your company’s physical properties, properties related to its service or product, as well as process and metric data. There are some minor differences in how exactly Is/Is Not Analysis may be carried out from one company to another, but the fundamental idea stays the same. Don’t get confused by the differences, and keep in mind that in many cases they’re simply a matter of alternative names and nothing more. 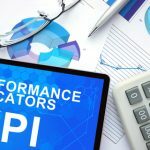 A very useful application of Is/Is Not Analysis is to figure out how certain actions will impact your organization’s performance on both a small and larger scale. For example, you can list an action such as “increase quota for successful runs by 10%,” and list the positive and negative impacts this will have on your operations, as well as the areas which it will not actually affect. 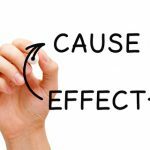 Often, the effects of these actions can be inferred through simple intuition as long as you’re sufficiently knowledgeable about your current operations. 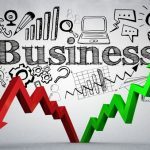 However, this type of in-depth analysis allows you to actually gain a deeper understanding of what happens when you put certain measures in place, and what kinds of long-term implications they might have on running your company. 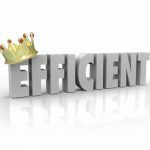 When you have all of your company’s problem statements organized in a way that allows you to easily index and search through them, your operations can be simplified significantly. You’ll no longer have to guess the importance of certain requirements and how their implementation may affect your operations in the long run, and you’ll simply have all the data right in front of you in a way that makes sense. 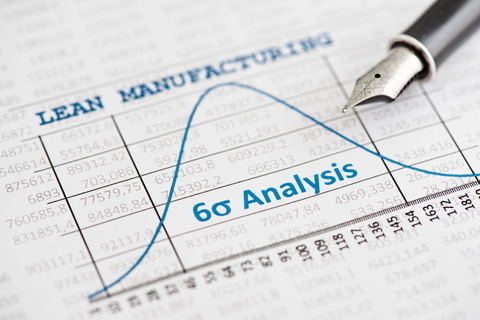 Is/Is Not Analysis is one of the simpler, but really powerful tools Six Sigma provides you with for working with your project requirements and navigating them more easily. 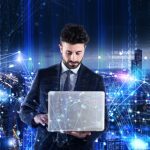 You can make a lot of sense of your current operations by a simple iteration of the technique, and applying it correctly over the long-term existence of your company is one of the best ways to ensure that you’ll never have to do any guesswork when working with a customer on their new project.